Buying Classic Cars – Explore the Cons before Buying! Classic cars are a hobby for a lot of people. Even those people who do not purchase classic cars find classic cars amazing. If you are a car lover, you are surely in awe of the array of wonderful classic cars available. Before you purchase a classic car, it is important to be completely sure that the car is a classic in all senses of the term. Only then will you ensure that you are going to get a good return for the money you are investing. Antique or classic cars are amazing. They have a unique appearance and everyone enjoys seeing them on the roads in the UK . Many classic cars effectively have a personalised number plate by virtue of their age and some of the most expensive cherished numbers adorn classic cars. 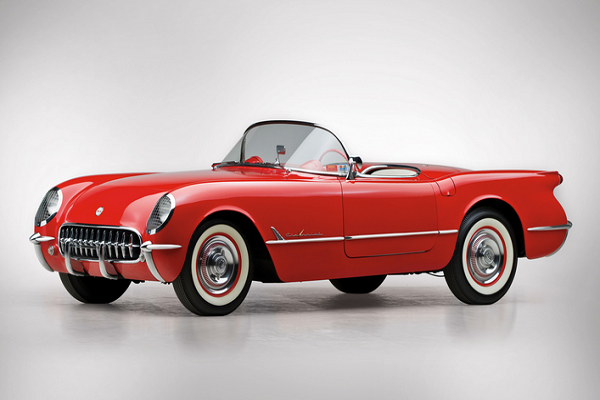 So, how would you go about purchasing a classic car? There are a few cons you need to consider. You need to be aware of areas of concern in order to ensure that you are not compromised when buying a classic car. You might love to buy cars. And you don’t purchase them only for the sake of luxury. You see them as a form of investment. And there’s nothing wrong in that. A lot of cars turn out to be great investments. But you will need to ensure that you are able to maintain the car in good working condition in order to make sure it does not lose value. Do you already own a car? Do you maintain that properly? You must be aware of the fact that it takes a lot of time, energy and money to maintain your new car. It’s even more so with a classic car. As the vehicle is quite old, the parts can start malfunctioning. So, to keep the car running properly, it is important to take it for regular maintenance. And even then, it might not run properly on a regular basis. You need to be prepared to invest further time and money beyond your initial investment. You have a classic car, which has been performing quite well. But it often creates a bit of a problem. It often happens that your car will need the replacement of a part. Parts for classic cars aren’t always readily available and it becomes quite difficult to keep the car on the road or in a serviceable condition. You will need to identify where you are going to be able to source parts for the classic car you are purchasing. Classic cars are attractive and a favourite of most car enthusiasts. However they come with a cost that can quickly burn a hole in your pocket. You need to research how much the car is likely to cost on an ongoing basis otherwise it might not be a good investment in the long term. Despite all the disadvantages, there are lots of benefits of buying a classic car. And generally speaking the pros outweigh the cons with one of the pros being the private number plate on the car which makes it even more unique and more valuable in the long term.